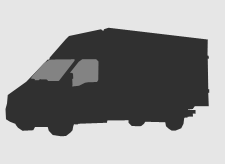 On the day we work hard to ensure that your possessions get safely from A to B. Our service includes dismantling and reassembling furniture and we are experienced with rope and pulley systems for balcony or window removals. its that time of year again. Exams are looming for many students. and the great getaway our Student storage service has helped 1000s of Students with Storage and shipping. 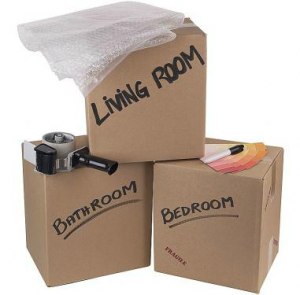 Last year a survey carried out by the Exeter international society found Stuff2move were the cheapest service across the board being the only service that collects from your room and a whopping 70% cheap-er than lovespace we also store locally so if you forgot your passport was in a storage box we can get it back within 1 hour something no other storage company can do most will be stored in a hub such as Birmingham collected by couriers or a van that may be back in Birmingham the survey also noted that we are the only company with no hidden charges some company’s charge a handling fee some charge for weekend or evening collections our service we supply free boxes and tape to your door free collection from your room locally stored free delivery back with nothing to pay until your return. 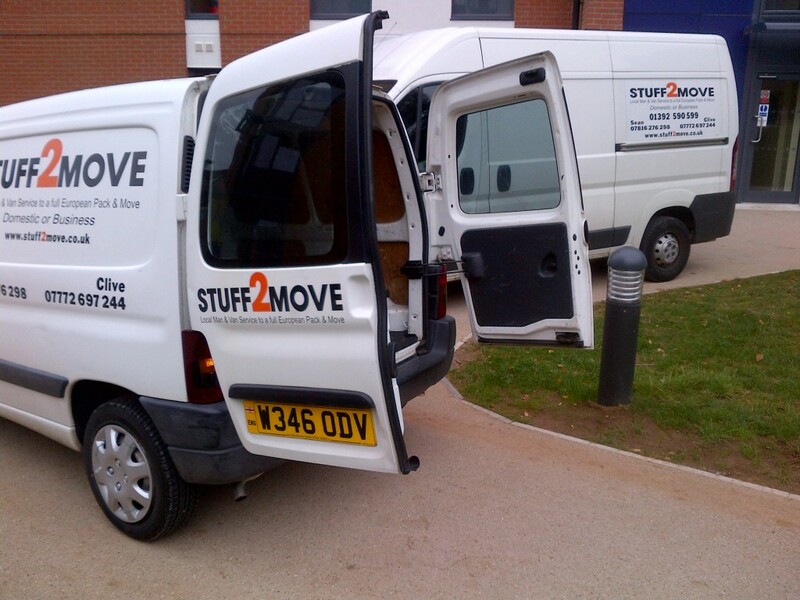 Looking For Easter Storage in Exeter we have been storing students belongings for over 10 years and are the No1 stop for students. 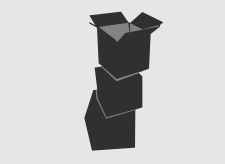 We supply Free Boxes and Free tape you fill them we collect and deliver back for free.